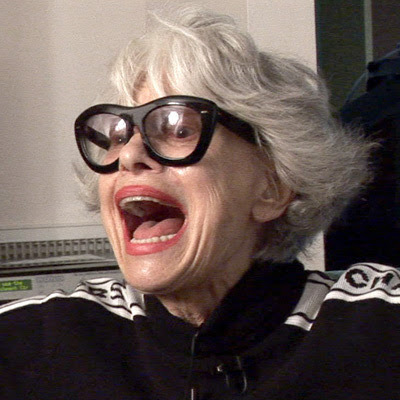 ellehermansen: Happy 90th Birthday, Carol Channing! Yes! One of my favourite idols turns 90 today! Happy Birthday and love you, Carol! Watch her in this insanely awesome clip as the White Queen from a post I made a while ago on "Alice Through The Looking Glass."